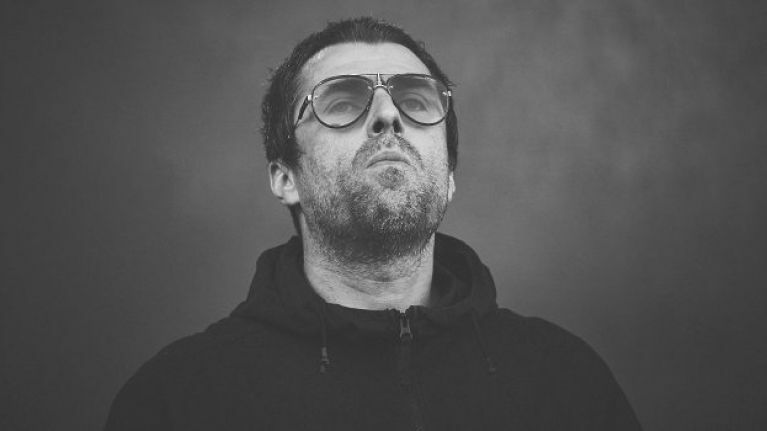 Wild man of rock and roll Liam Gallagher is returning to Irish shores for another big outdoor gig this summer. The younger of the brothers Gallagher will take to the stage at Irish Independent Park in Cork on Sunday 23 June. Tickets for the Oasis man's grand return are priced from €49.90 inclusive of booking fee and go on sale this Friday 15 February at 8.30am via Ticketmaster and usual outlets nationwide. It's been a relatively quiet start to the year for the 46-year-old, having ended 2018 by dashing the hopes of an Oasis reunion for the 200th time having successfully pissed off his older brother. Again. But hey, he's excited about coming back to Ireland and that's the main thing. His show in June is just another one to jot down on what is turning out to be a very busy month indeed on the gig front - have a look at what else is on right here.